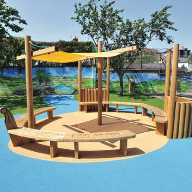 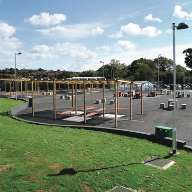 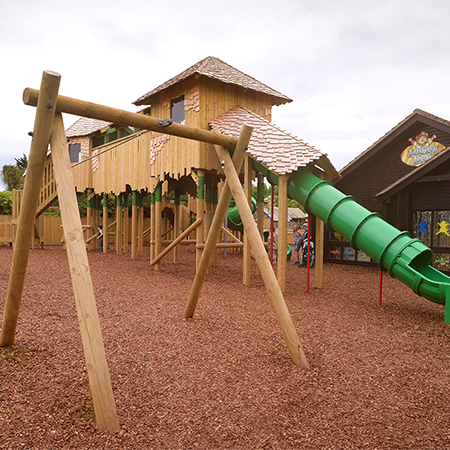 Broxap have produced FSC timber play equipment for a Vauxhall Holiday Park in Great Yarmouth. 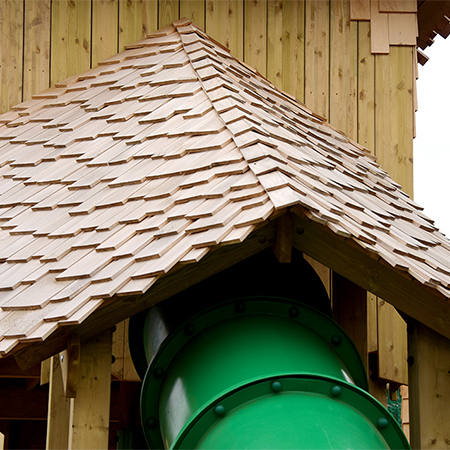 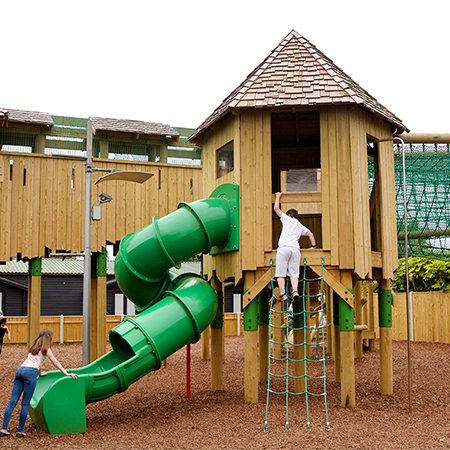 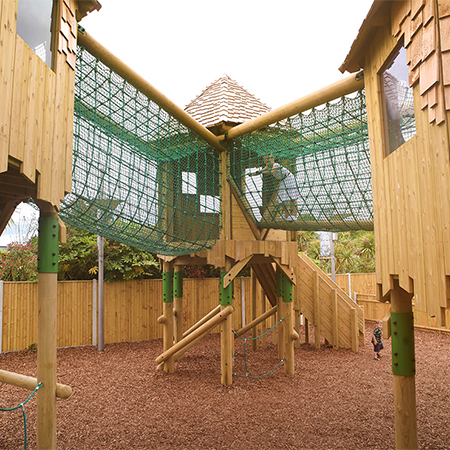 The playground features a tree house with towers linked together with net tunnels, with viewing platforms, climbers, a tube slide and aerial zip line. 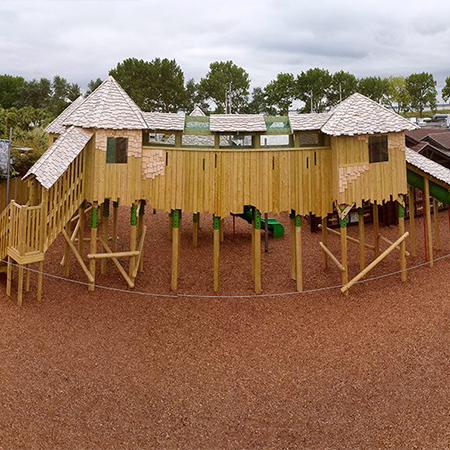 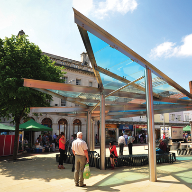 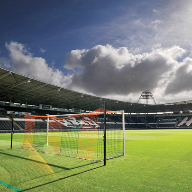 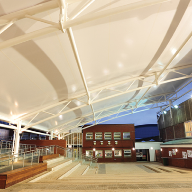 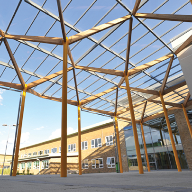 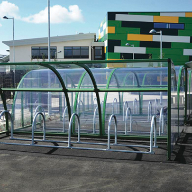 Broxap’s Hand Made Places division designed and constructed the play unit, ensuring that installation for ready for the beginning of summer.